Jose Castro Lopez born on August 27, 1958 in Arcelia, Guerrero, Mexico. 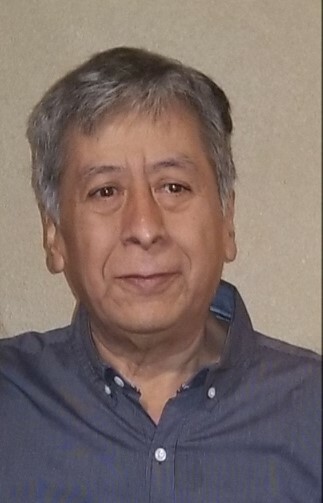 Jose entered into rest on April 8, 2019 in Dallas, Texas. He is survived by his loving wife Crecenciana; sons Rogelio and Jose Jr.; daughters Sofia, Silvia and Lorena; grandchildren Janely, Erick, Danielle and Samantha. He is also survived by his brothers Onofre, Mario, Eladio, Eudoxio and Marcial; sisters Teresa and Maria Luisa. Jose's final resting place will be Panteon Municipal Amacuzac, Morelos, Mexico.